Home Capital Market Economy What is a BEAR MARKET ??? 1. This term some time thrown around some time loosely. But there is a real definition generally agreed on: A bear market is generally a down turn of at least 20% or more lasting 60 days in any broad equity index such as Nifty, NASDAQ, DOW S&P etc. 2. If a 20% down turn lasts less than two months then it is considered as correction instead of a bear market. ( it doesn't mean that it hurts less, but the pain starts easing up sooner). 3. A bear market is triggered when investors loose faith in the market as a whole - decreasing the demand for the stock. This tend to happen when economy enters a recession, unemployment is high and inflation starts rising. 4. Bear market are not predominant. Over past 200 years, the stock market has risen more than its declined. The bear account only a minority of the history of the market- but minority is pretty unpleasant. 5. Like earthquakes bear markets are hard to predict but hazardous to those who fall to prepare. Since 1920-30 US market has experienced 25 bear markets. An average of 1 every 3.4 years. 6. Statistically we are overdue. The most recent bear market ended in 2009. More than 6 years ago. 7. Like earthquakes bear market don't last forever. Those 25 bear market, lasted, an average of 10 months. 8. Also like earthquake bear markets relatively mild or quite harsh. The average bear market loss was 35% and the least bear market loss was 21% in 1949 and worst was 62% drop in November 1931 to June 1932. 9.Many of today's investors lived through two fairly nast bears a decline of 58% from 2000-2002and a 57% ifrom 2007-09. 10. Bear market spook investors who are not prepared. 11. The history of the market is not entirely bad. The 25 bull markets since 1929(US) lasted for 31 months. Three times as long as the average bear market. 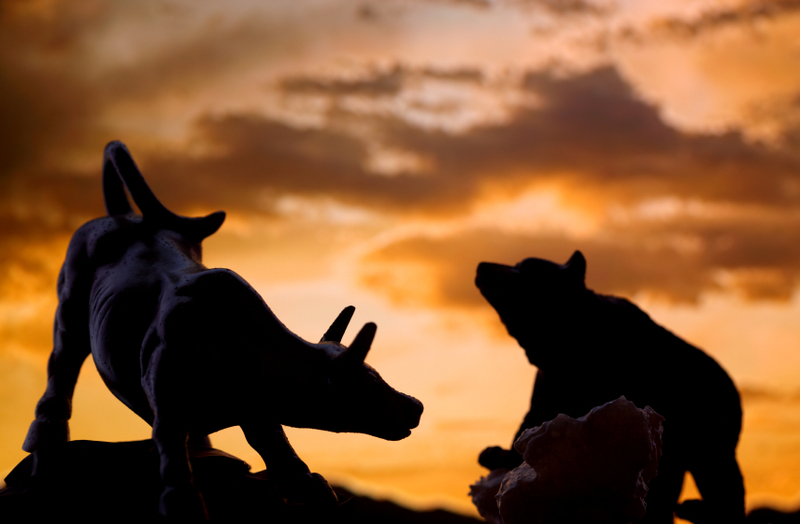 The average of these bull market sent stocks up 107%. 12. Bear market doesn't last forever. I am not saying it couldn't happen but hasn't happened since 2008. 13. I know one guaranteed way to absolutely protect you from the bear market is don't ever invest in equities. But this has a very high cost you will never gain from a bull market. 14. To protect yourself from bear market you should have diversified portfolio. 16. Young people should take it as an opportunity to invest. The point of all this information is not to dipress you, but to warn you. AFTER A LONG BULL RUN, ITS EASY TO GET COMPLACENT DON'T DO IT. MY ADVICE IS SIMPLE: keep your expectations in check, be patient, and take the long view.